There's a minty character here I often see in Coonawarra Shiraz. 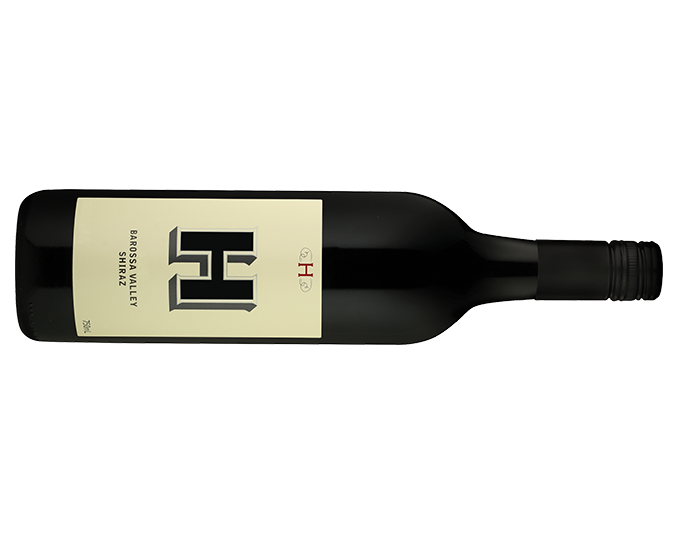 Regardless, this is a tidy Barossa Valley Shiraz and top value. Plenty to muse over - think choc mint, rosella, eucalypt, red cherry and sweet plum. Soft baking spices ride a slow wave of red and blue fruit which rolls through the mouth. Soft to finish, it's a really enjoyable wine to kick back with. Great stuff.